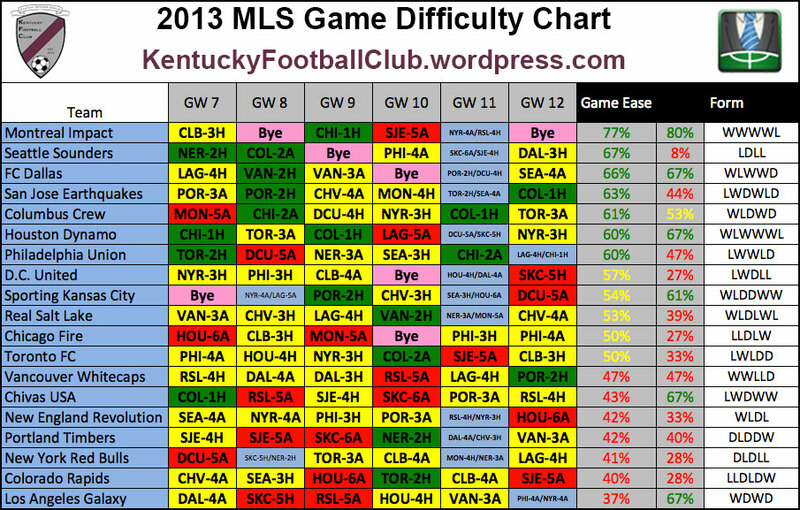 As promised last week, we revised the Game Difficulty Chart numbers. 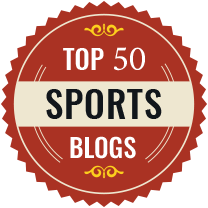 We hope these more accurately reflect the teams but we did try to not base them too much on how teams are playing now, but on how they will average out over the year. 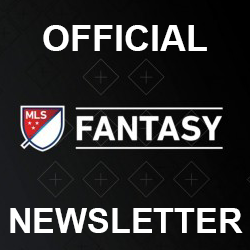 Also, to help account for the ups and downs that teams go through, we have crated a new Form Chart. This chart is purely based on the current form of a team. We hope that between the two of these chats, everyone will be able to make the best choices they can. 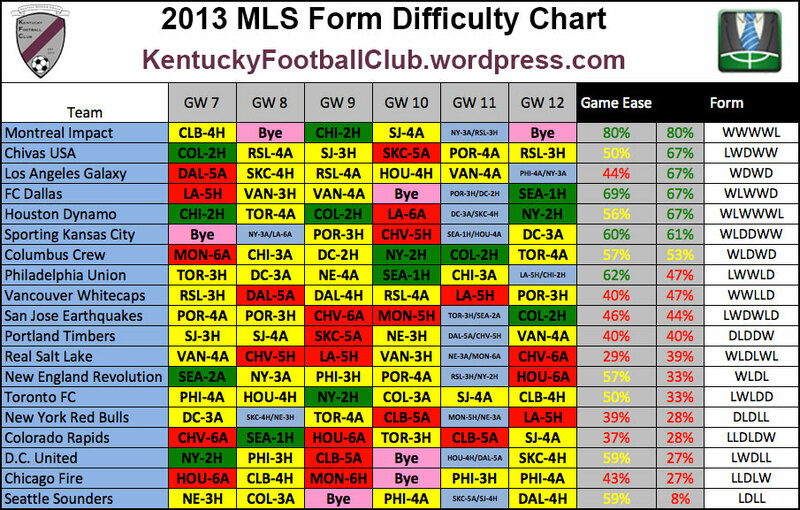 There was also a request for a chart that looked at Home and Away game form separately. This has been added to the “To-do” list, but no ETA yet.